From a tunnel surrounded by sharks in Dubai to an underground cave pool in Utah, here are the pools you should have on your travel bucket list. As its name suggests, La Purificadora in Puebla, Mexico, used to be a water purification plant. 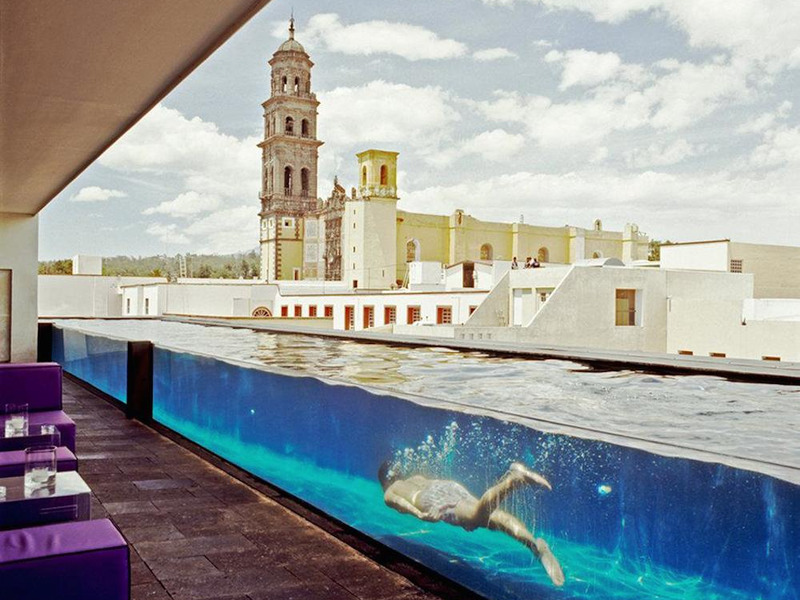 Its glass-sided pool not only runs through the hotel restaurant, but also overlooks the city center, which is a UNESCO World Heritage site. 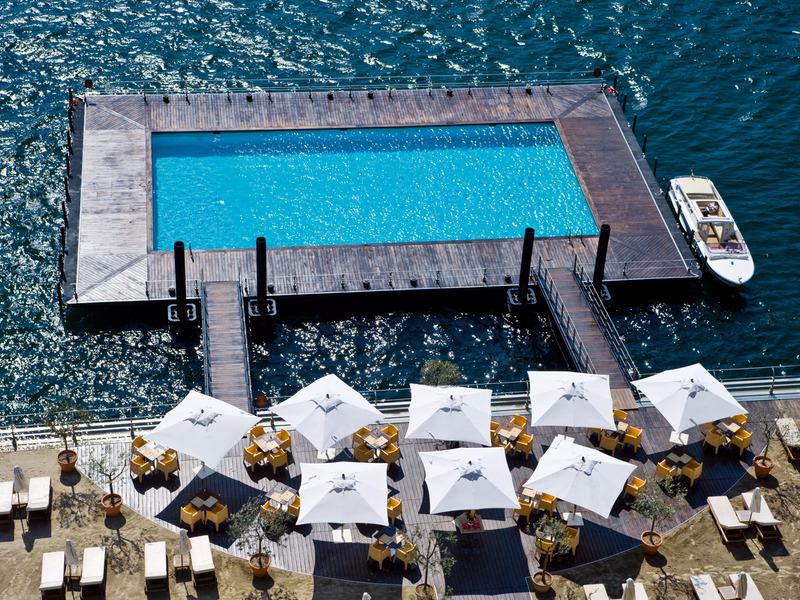 The Grand Hotel Tremezzo in Tremezzina, Italy, features a floating pool that sits right in the waters of Lake Como, giving guests the option of a dip in the pool and the lake. 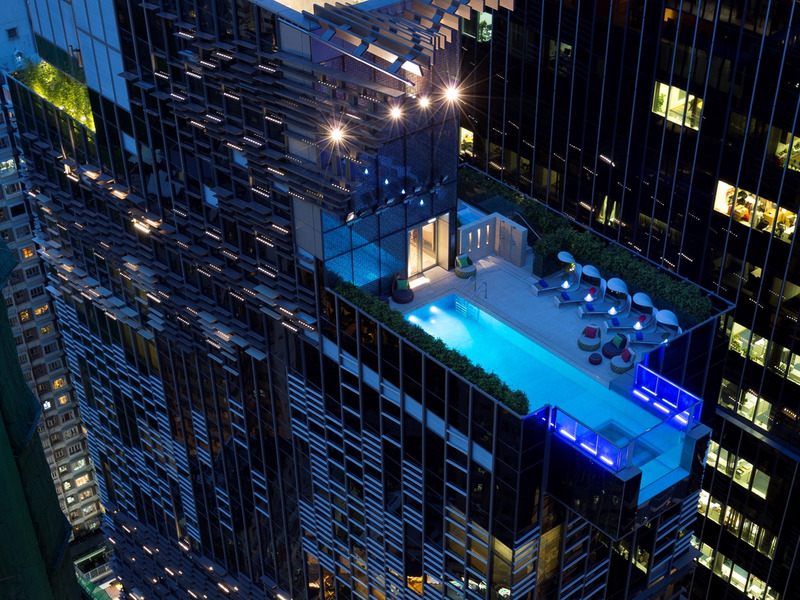 There’s no better way to see the skyline of Hong Kong than to take a swim in the glass-bottom infinity pool at Hotel Indigo. Watch people walk on the streets 29 floors below you. Guests can swim or scuba dive in the geothermally-heated pool at the Homestead Resort in Park City, Utah. 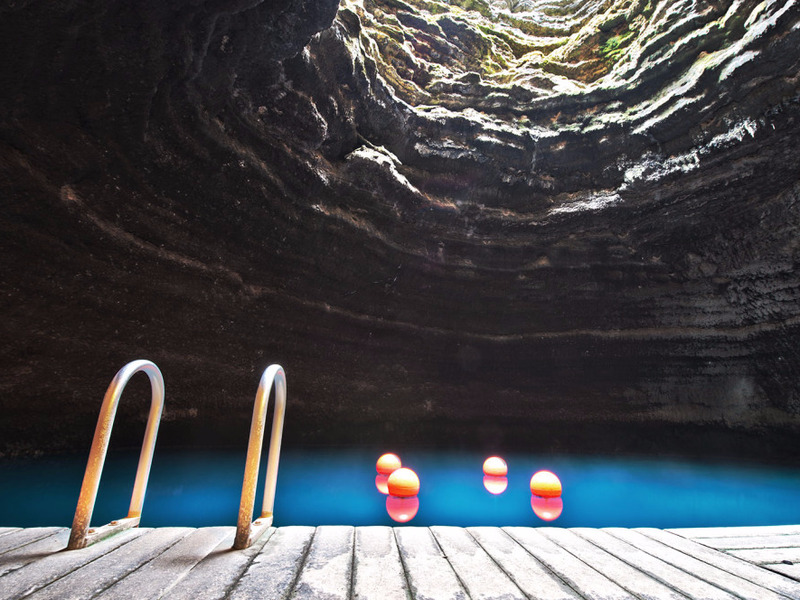 Plus, the pool is located in an underground cave. Atlantis the Palm Dubai is home to a complete waterpark. 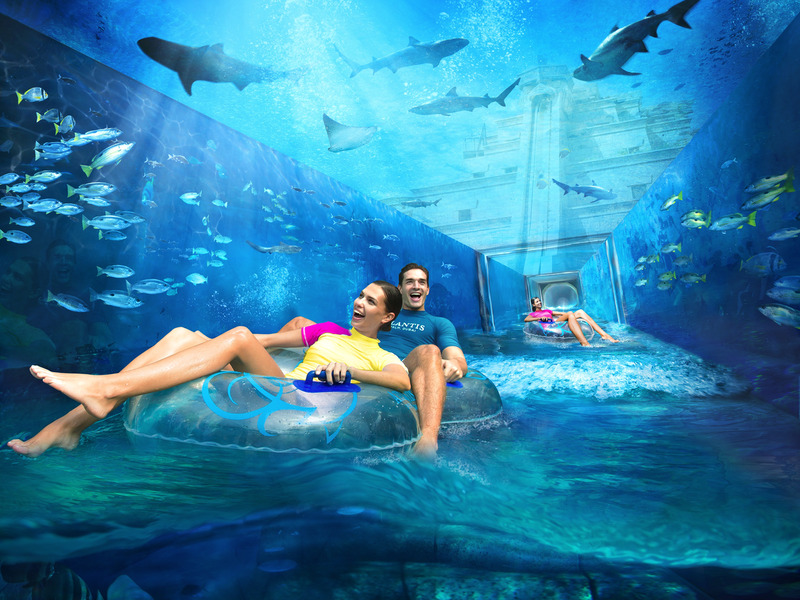 One of the most thrilling slides is the shark attack, where guests ride on inner tubes through a clear tunnel surrounded by a lagoon of sharks. 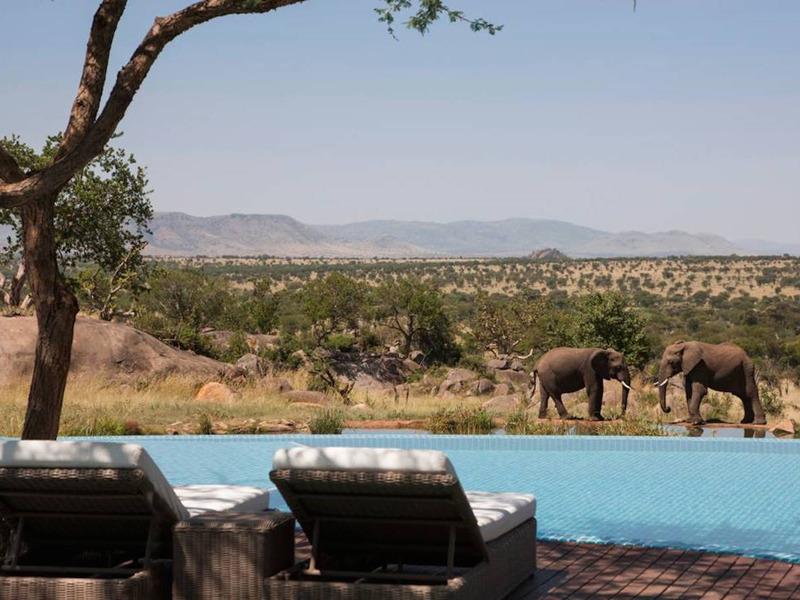 Chances are that while you’re enjoying some pool time at the Four Seasons Safari Lodge in Serengeti National Park in Tanzania, elephants and giraffes will be enjoying some bath time right in front of you. 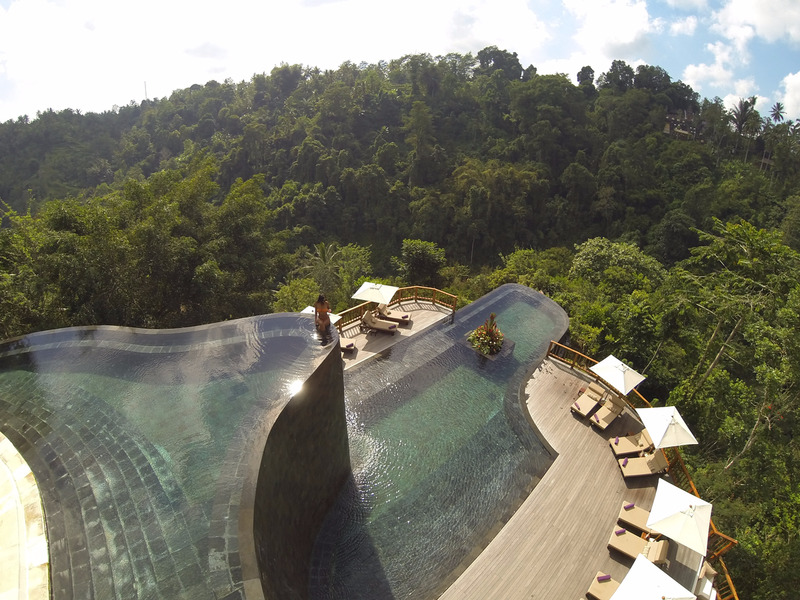 Situated above Bali’s rainforest, the breathtaking, cascading pool at the Hanging Gardens Bali will make you feel like you’re floating on top of the trees. 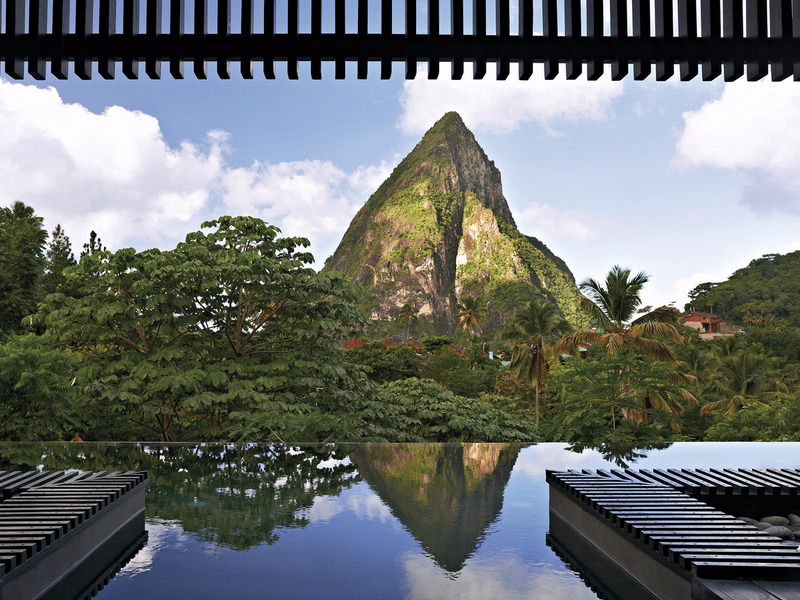 The black-quartz infinity pool at Hotel Chocolat on the island of St. Lucia provides guests with quite the view thanks to its location across from Petit Piton, a volcanic mountain. 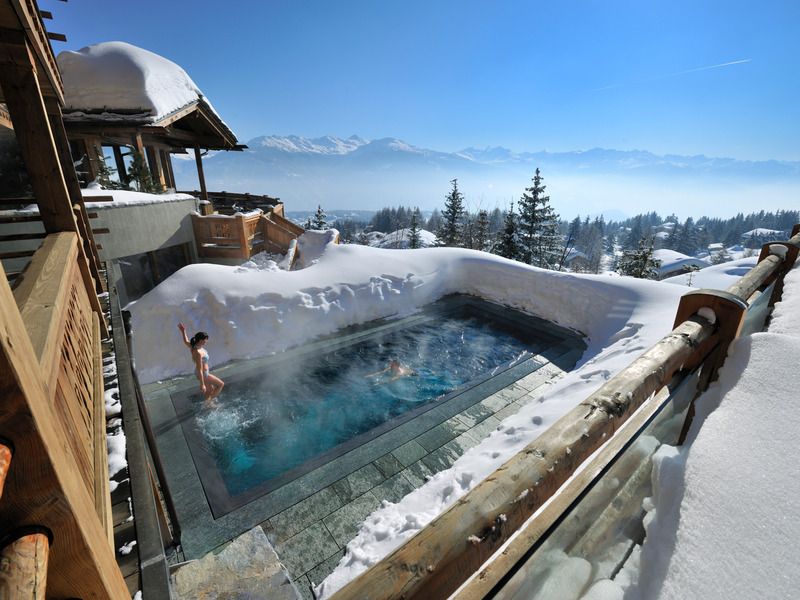 The best way to end a day of skiing is in the heated outdoor pool at the LeCrans Hotel and Spa in Valais, Switzerland, surrounded by heaps of snow and incredible views of the Alps. 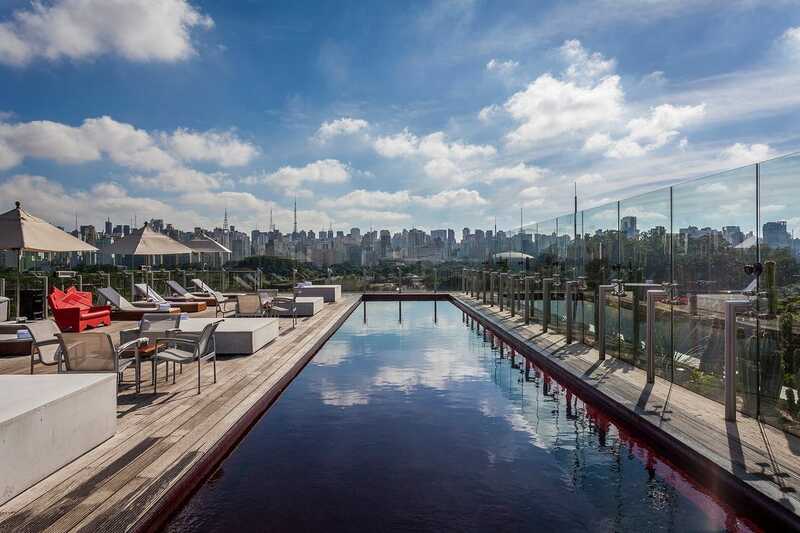 The pool at the Hotel Unique in São Paulo, Brazil, is just as interesting as the hotel itself. The pool is both red and features its own underwater sound system.